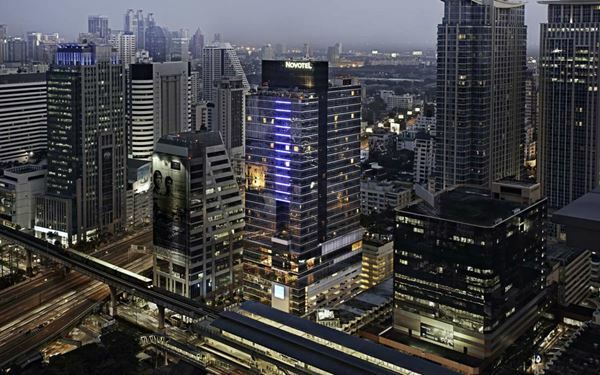 This October 2015, head to Dee Lounge Beer Garden and enjoy with traditional German fare ‘Oktoberfest’ at Novotel Bangkok Ploenchit Sukhumvit. Celebrating in the tradition of German's famed festival, Oktoberfest at Dee Lounge Beer Garden will include great live music, the very best in German food and beer. Each month Dee Lounge Beer Garden features a beer of the month. No surprise then that for October it’s Erdinger Oktoberfest Weissbier at THB 299 net per bottle. 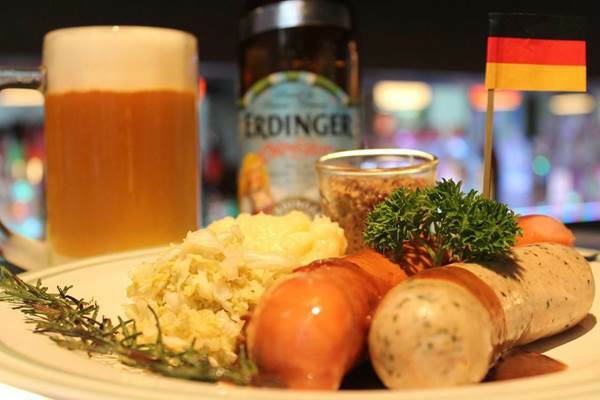 This Hefeweizen-style wheat beer also can be savoured as part of a special German Combo Platter of two sausages (weisswurst and knackwurst) served with sauerkraut, mashed potato, Dijon mustard and gravy sauce complemented by one bottle of Erdinger Oktoberfest Weissbier, all for THB 440 net. Oktoberfest sausage platter without beer priced at THB 199 net.